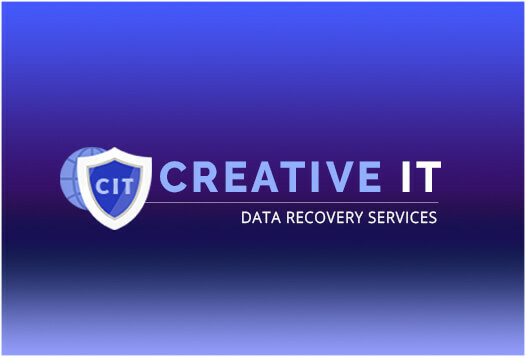 Welcome to Creative IT, the specialist data recovery company in the UK. Based in Central London, we have the know-how to recover your lost data quickly and accurately from crashed, damaged or failed hard disk drives and other magnetic disk storage media. We are well aware of your need for getting timely, resourceful London, UK computer and laptop data recovery services. We have effectively undertaken data recovery interventions for individuals, multinational corporations, educational institutions and government agencies all over the UK. Since its creation, Creative IT has continued to advance its data recovery methodologies and techniques to balance ever-changing operating systems. We endeavor to offer the fastest, most convenient and cost-effective data recovery solutions to our clients who have experienced data loss. We make use of Ontrack data recovery software products to offer home users or businesses complete solutions for their data recovery, file repair and disk diagnostic requirements. 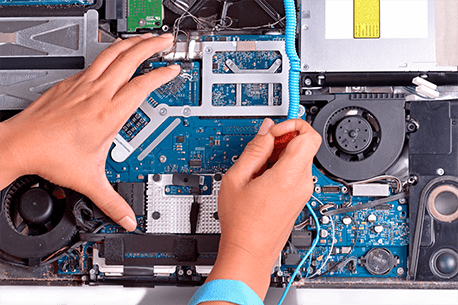 Creative IT Data Recovery Company’s experts have more than enough experience working on various case scenarios and undeniably are among the most experienced and professional data recovery specialists in the UK. They posses a comprehensive understanding of all the typical backups and file systems and work with a universal goal of providing clients with the quickest and most cost effective data recovery services and solutions. Our team of highly dedicated and skilled engineers is well accomplished on working with any type of hard drives. We help our customers in recovering all lost data after an accidental format, virus crash, partition loss, software malfunction, file or directory deletion or even sabotage. Being Service Partners with Ontrack has provided our data recovery company with the means to offer world-class data recovery solutions to our customers in and around UK. At Creative IT Data Recovery Company, we have comprehensive resources essential to give our clients’ one of the highest success rates in the data recovery industry. We have experienced hundreds of data recovery situations and our capabilities include handling data loss situation arising due to human error, power surges, power failures, hard drive failure, accidental file deletion, natural disasters, and many other scenarios. Our labs technicians will ask you questions necessary to determine the exact cause of the data loss or failure. Feel free to contact one of our specialists for a prompt data recovery service. With Creative IT, you experience no delays for diagnosis or pricing confirmations. Give us a call at 020 7237 6805 or e-mail us at info@datadoctor.org.uk. Our data recovery company IT support desk will answer all your further queries on London, UK data recovery services. Once the data has been recovered successfully we will return it to you in a media of your choice – CD-ROM, DVD, another hard drive or FTP upload.